Smartphones have changed a number of industries, and we’re just now starting to see some great products that use smartphones to make things easier. 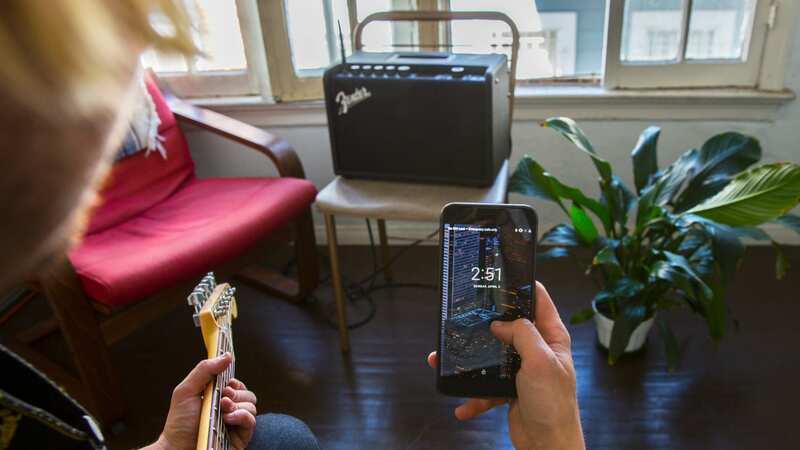 Fender is the latest company to jump into using the smartphone with the new range of Fender Mustang GT amps, which offer smartphone connectivity to create and edit presets. Three amps have been launched as part of the series — the Fender Mustang GT 40, Fender Mustang GT 100, and Fender Mustang GT 200. Of course, the most interesting thing about the new amps is the Fender Tone app, which is available on both Android and iOS, and as mentioned, allows you to create and edit presets. 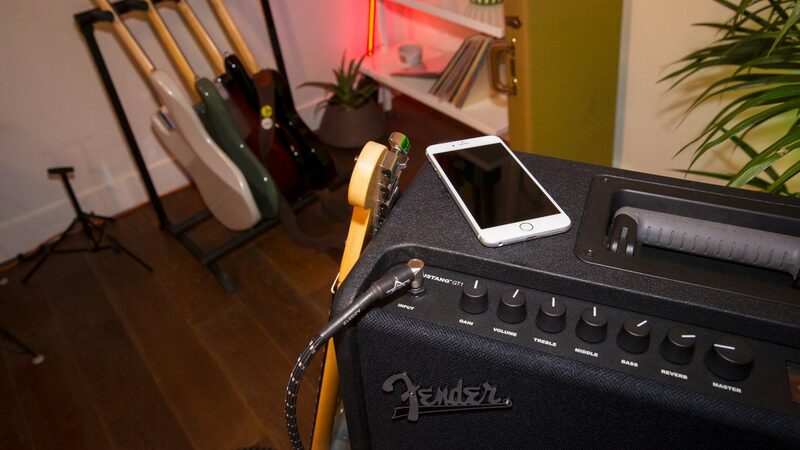 According to Fender, the app and amp will both be updated frequently, though that obviously remains to be seen. Even cooler is the fact that you can download and edit presets from the Fender Tone website, so there really are an infinite number of possible sounds that you can mess with. So how much do the amps cost? The Mustang GT 40 comes in at $249, while the Mustang GT 100 costs $399 and the Mustang GT 200 sits at $599. Those prices aren’t bad at all — and while the amps are decidedly mid-range, as the Mustang series has always been, that doesn’t mean that they don’t sound good. In fact, based on the introductory videos, it seems like they sound pretty nice — and they seem super versatile too. You can check out Fender’s full range of products at its Amazon Store, and if you want to get the amps for yourself, head to the Fender website.